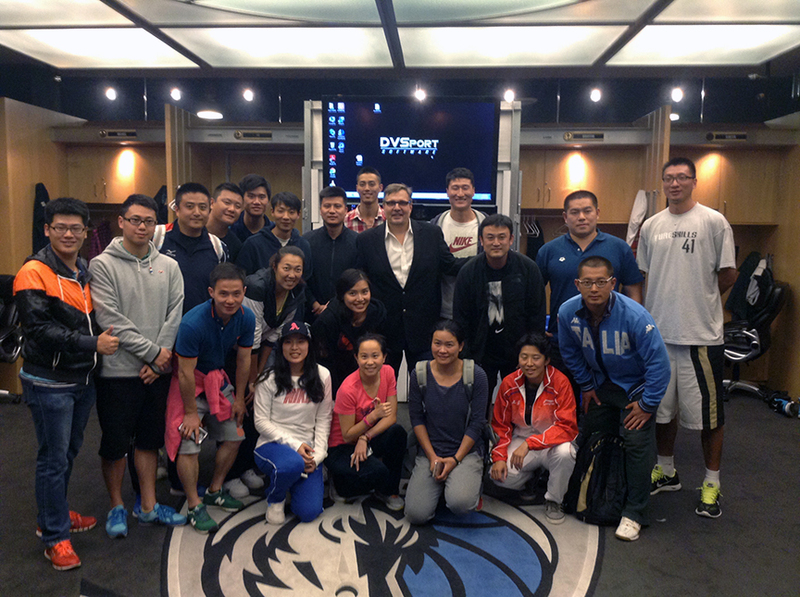 The students of the Academy’s mentorship program, delivered in cooperation with the Shanghai Administration of Sports, attended the National Basketball Association preseason game featuring the Dallas Mavericks versus the Memphis Grizzlies. In addition, the students met Mr. Donnie Nelson, the General Manager and President of basketball operations for the Dallas Mavericks on Monday, 20 October 2014. To view more images click here.